Available with five or seven seats. Lots of space. Diesel comfortable and quiet on the move. Quirky looks. TwinAir engine not man enough. Third row of seats only suited to children. No fun to drive. Rear suspension too stiff when unladen. TwinAir engine extremely oil sensitive. Wrong oil can destroy MultiAir system replacement of which costs £1,200. Must use correct FIAT Selenium oil. 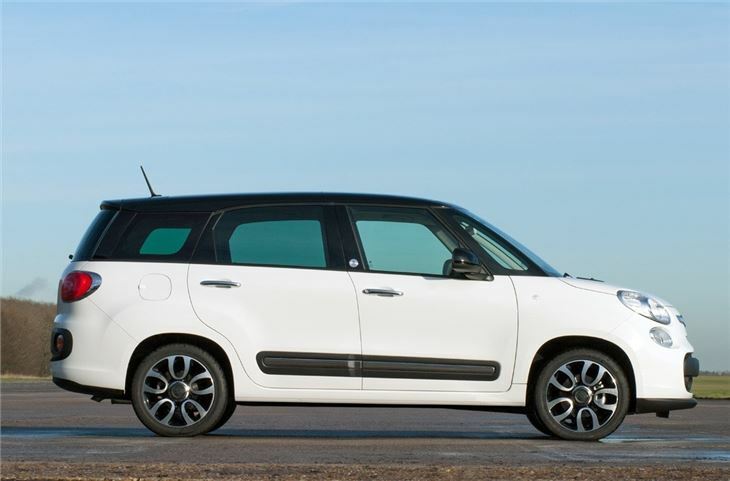 It was only a matter of time until Fiat cashed in on the success of the 500 with a range of larger models, in much the same way MINI has with its Countryman. 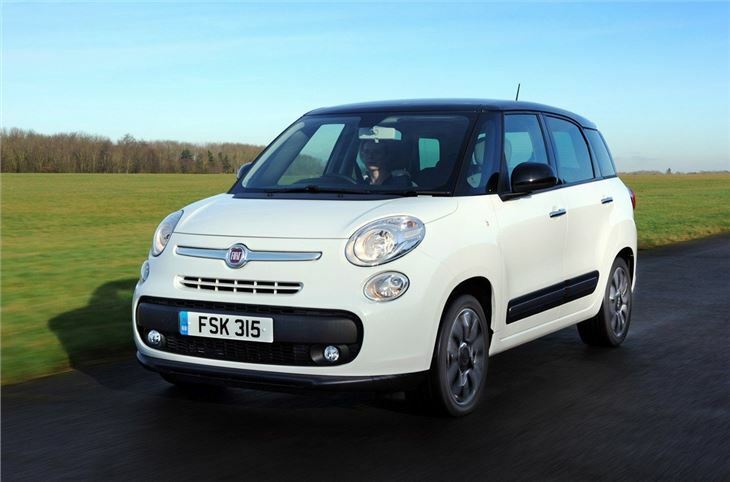 The 500L is a larger people carrier model but the largest member of the 500 family is this - the 500L MPW - the only Fiat model with seven seats. It's a sort of halfway house between an estate car and a family MPV. 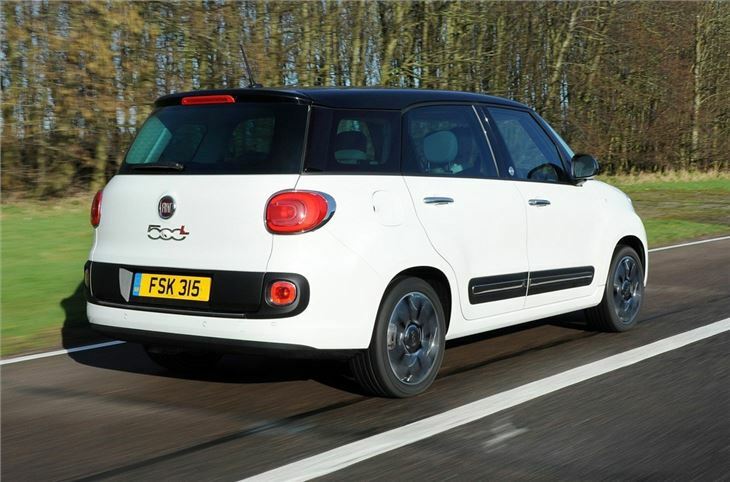 So it's more or less the same as the 500L, but with a longer overall length and more interior space. Five and seven seat versions are available, both of which come with a practical boot, plenty of interior space, plus some neat touches and Italian quirks - like the option of an in-built espresso machine. The middle row is impressively spacious, with more than enough legroom for even the tallest adults. Sadly the same can’t be said for the rearmost seats, which are really designed for children. 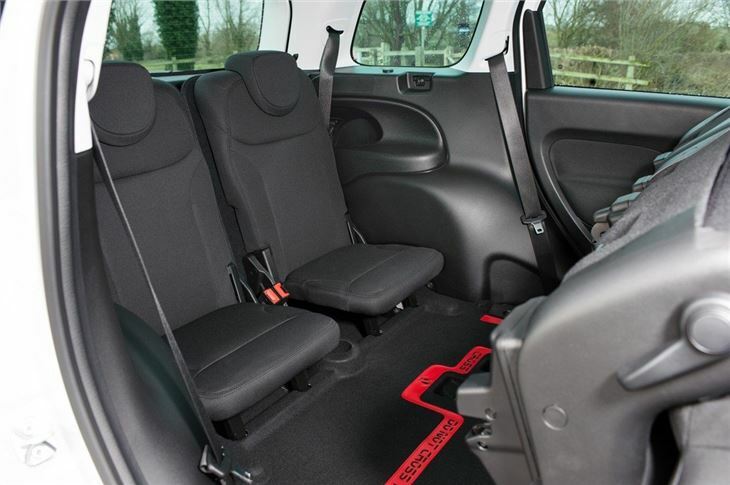 As with most seven seaters, these fold away when you don’t need them, leaving a usefully flat load floor. The middle row is also mounted on runners, so you can adjust them to balance load space or legroom. 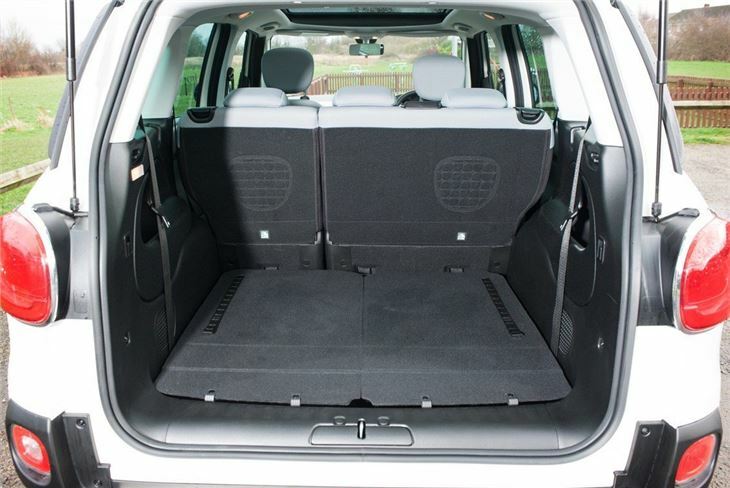 Furthermore the boot floor can be set at three different heights plus the middle row can be tumbled forward completely making it one of the most versatile MPVs around. The MPW has a maximum of 400 litres more load volume than the shorter 500L. 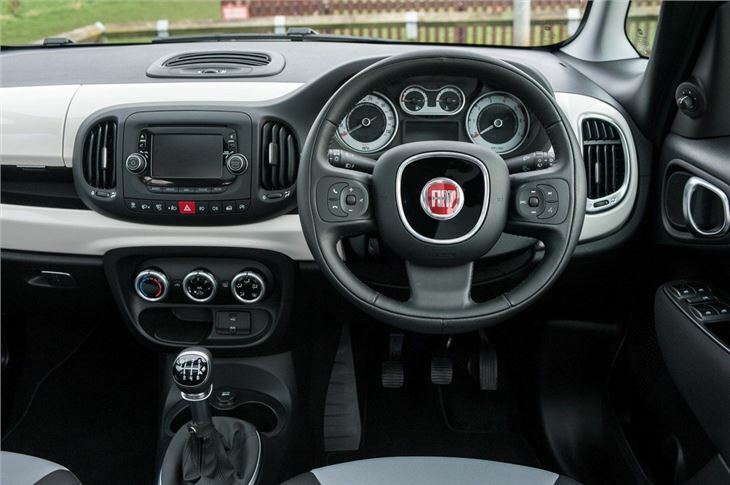 Fiat offers four engines from the 900cc TwinAir petrol to the 1.6-litre MultiJet diesel. The latter is really the best choice for those covering big mileages thanks to its useful torque and reasonable fuel economy. The petrols are better for shorter runs and offer enough performance for around town. 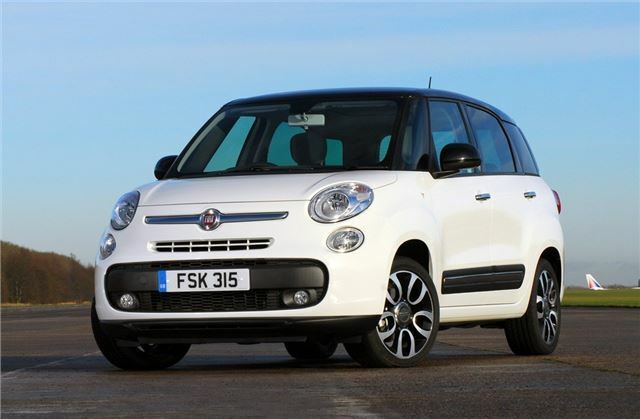 Regardless of engine choice the 500L MPW is easy to get to grips with. It’s relaxed and easy to drive, offering a smooth and comfortable ride over most road surfaces. Unfortunately it doesn’t offer the same nimbleness as its smaller brother, but as a family car it’s perfectly competent. It may not be as well built or as flexible as the larger Citroen C4 Grand Picasso, nor does it offer the same value for money as the likes of a Ford Tourneo Connect, but for those who like the quirky styling there’s enough to praise about the 500L MPW to give it serious consideration – but only if you really need the extra space over a regular 500L. Surprisingly good car, spacious,economical and totally under rated.